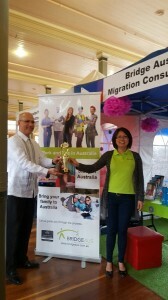 BridgeAus Migration Consultancy / Uncategorized / Philippine Fiesta event a success! 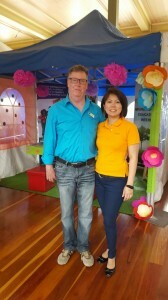 The Philippine Fiesta event this year is definitely the best year we have so far since we started joining this event in 2013. 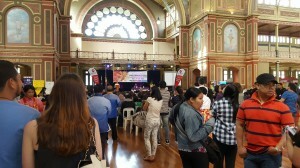 There were more things to see, Filipino art, music, food and more activities. 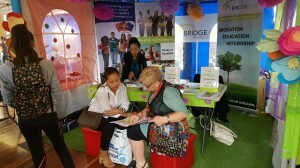 There were competition – dance, singing, beauty, cooking, and even booth design (the BridgeAus booth got the First Place award), which kept the guests and exhibitors engaged. 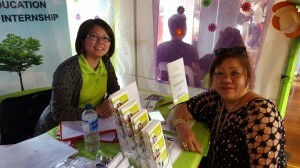 Thanks for everyone who visited us. We hope we have given you a clear answer on your migration, nurse education, and health insurance queries. 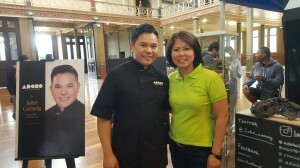 Thanks to BUPA for your continued support and to ETEA.